The minimalist trend is permeating fashion in every sense. 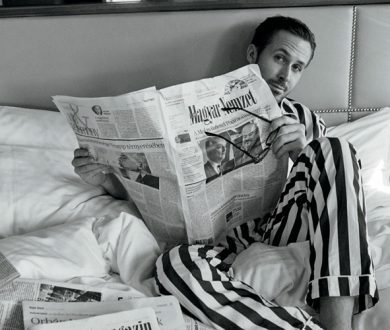 Whether adopting a the pared-back approach in your aesthetic or your attitude, it’s a movement that celebrates calm quietness and considered restraint, which is probably why it holds such universal appeal. That isn’t to say, however, that anyone embracing minimalism should suppress their inner quirkiness or penchant for a pattern. Being a true individual in fashion is such a rare trait these days that to quash that would be criminal. 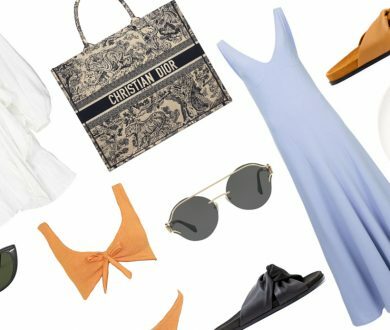 But there are certain ways to inject minimalist qualities into your wardrobe for when you just want a bit of versatility or something that will offset a particularly loud outfit. Enter Little Liffner. 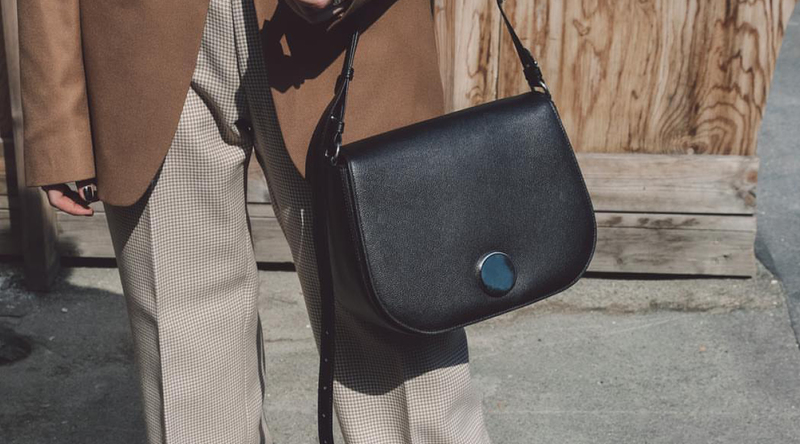 The accessories brand from Stockholm (because who better to turn to for a pared-back aesthetic than the Swedes?) 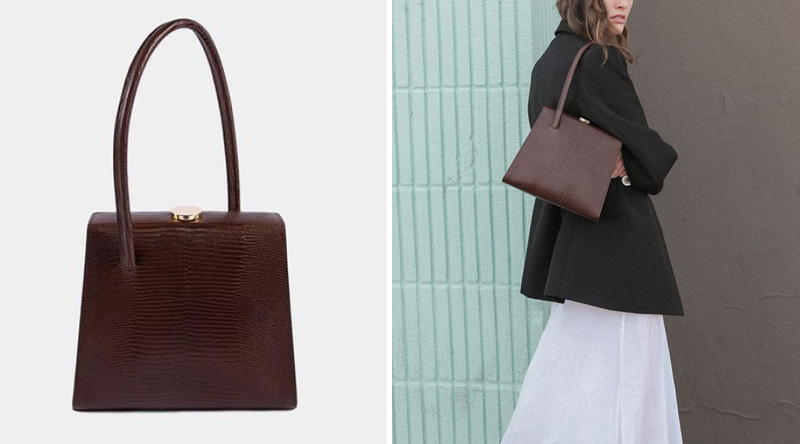 creating handbags that adroitly combine contemporary simplicity with old school shapes. It’s a brand that sports its own, distinct look while still feeling inherently luxurious which lends it that sought after wear-everyday quality. 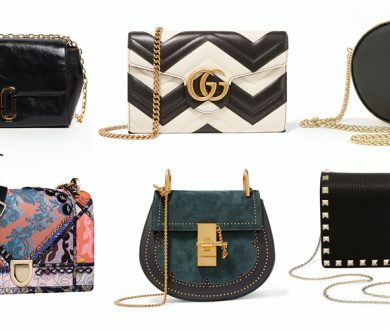 And while that may sound like a platitude (handbags seem to always be judged according to where they sit on the ‘you-could-wear-this-with-everything’ scale) there’s something about Little Liffner, and perhaps it’s a quality thing, that lends them credibility in this department. 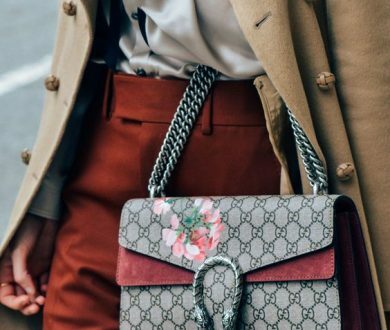 From the solid, boxiness of the Madame to the curvature of the Tulip Tote to the relaxed silhouette of the Ring Purse, this brand has a style to suit any minimalist proclivity, and it’s positioned itself a reliable go-to for chic office and weekend bags alike. For the structured dresser: The clean, straight lines of the Madame bag work perfectly to add precision to more relaxed outfits or accentuate sharp tailoring. This is for the person who likes to leave nothing to chance. 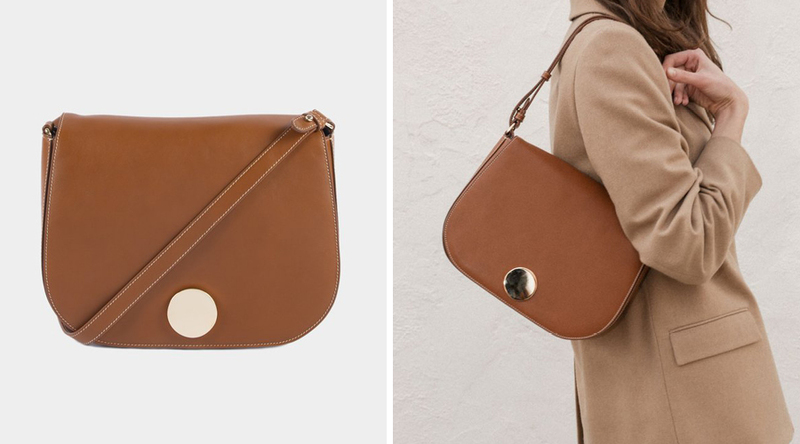 For the tonal dresser: Those of you who have a wardrobe packed with tones like beige, tan, brown and chestnut will be able to assimilate this Saddle bag into the fold easily. 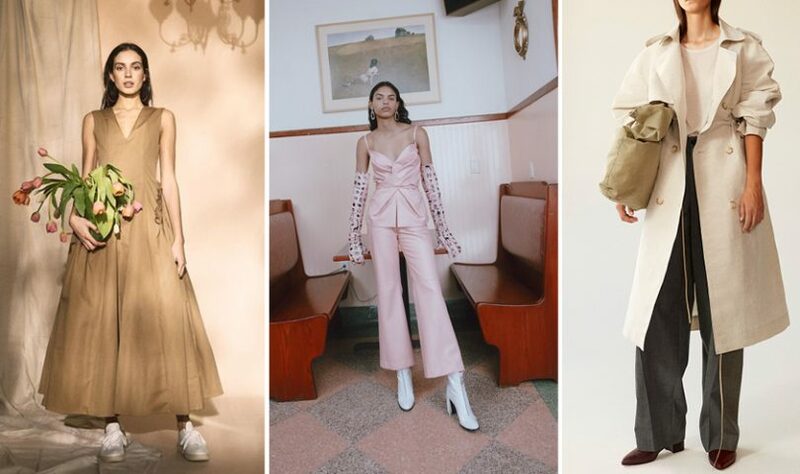 Those of you who shy away from these hues should really try your hand at slowly adding them to your repertoire — it is, after all, set to be one of the biggest trends of the season. 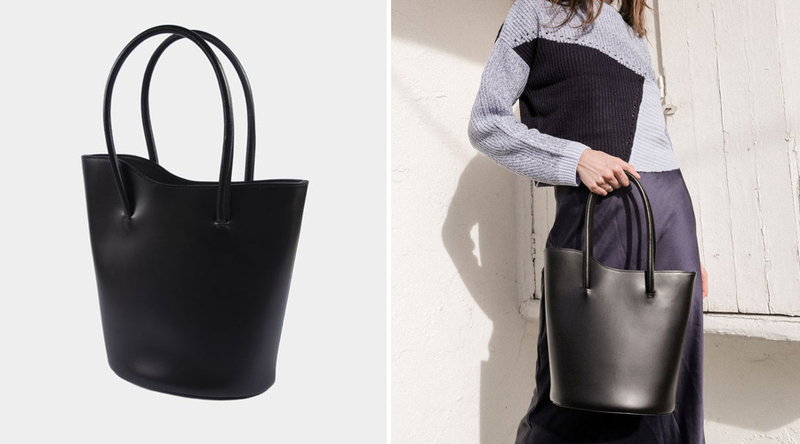 For the laid back dresser: If ‘laid back’ is more your pace, this Tulip Tote will prove the perfect accompaniment to silky skirts, oversized shirts and your favourite knitwear. Versatile and restained, it will never take attention away from the outfits you have so painstakingly put together.